This session will look at which benefits have typically been and are currently being offered in libraries and what benefits groups are looking at for the future. Learn the latest advocacy techniques, hear about successful salary/pay equity campaigns and create your own advocacy campaign theme. Welcome library workers who are interested in becoming certified, institutions and consultants who want to be providers, and division representatives who want to launch a program! 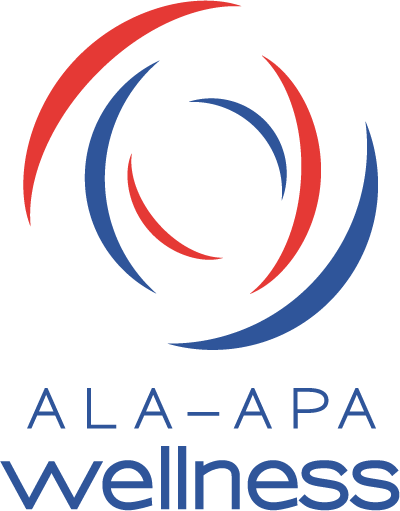 Join us for a discussion on the topic of library workers salaries: what’s happening with salaries; what needs to be done; what ALA-APA can offer; and how you can make a change by taking part in committee activities. The winner of the SirsiDynix-ALA-APA Award for Promoting Salaries will be honored at this breakfast. It is also an opportunity to network with colleagues who are interested in unions. Evelyn Murphy, author of Getting Even: Why Women Don’t Get Paid Like Men and What To Do About It, will suggest how library employees can mobilize to get paid fairly. This panel will examine library management fundamentals that union environments encourage or require. 8:00-10 am – FLSA, FMLA, and Other HR Acronyms: What You Need to Know Mark S. Ruderman, Esq. Exempt vs. Non-Exempt–Mandatory vs. Voluntary– Overtime vs. Comp Time–To terminate or not to terminate–to eat or not to eat–these are just some of the questions addressed. How to effectively communicate with and advocate for your staff.